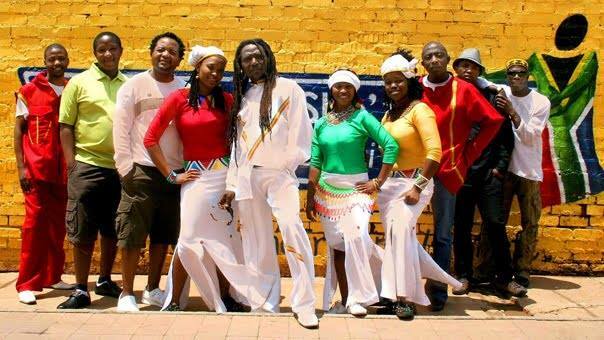 A line-up of heavyweight international and South African acts is set to add fire to the inaugural Reggae, Roots and Culture at Maboneng on 23rd November 2013. 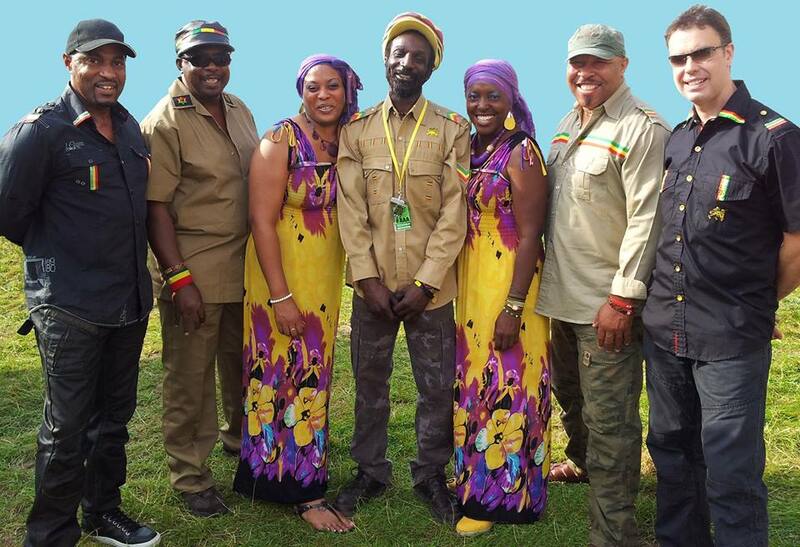 Leading the charge is UK-based LEGEND, a group of seven vocalists and musicians dedicated to the life and music of the late, great Bob Marley. They are joined by One People, which gained global acclaim as the backing band for African Reggae Legend, Lucky Dube, as well as Tidal Waves, widely regarded as one of the most accomplished bands working in South Africa. Adding their inimitable touch to this landmark reggae event are Admiral & JahSeed, who have been flying the dancehall reggae (aka ragga) flag for over 15 years. “We created the Reggae, Roots and Culture at Maboneng festival to honour and celebrate a genre of music that played such an important role in liberating Africa,” says Zingiswa Sigaba of Milla Communications, which is promoting the festival in conjunction with Empress Reign. Going under the theme, Celebrating Our Reggae Legends…, the Reggae, Roots and Culture at Maboneng will be held over three distinct areas in the Maboneng precinct. These will include the main stage for live performances and DJs; food stalls and bars precinct, and The Basement where a sound system will play dub reggae and roots reggae throughout the day. The opportunity for reggae fans to see LEGEND live in South Africa is rare. Led by the charismatic Michael Anton Phillips (Cheesy), the band’s members have worked with the likes of The Mighty Diamonds, The Original Wailers, Dennis Brown, Rankin Roger, The Beat, Burning Spear, Apache Indian, Errol Dunkley, George and Desmond Decker, Musical Youth and others. Through flawless musicianship and respect, LEGEND superbly evokes the presence of Bob Marley with their set. South African-based One People has also kept the spirit of another Reggae legend alive with their music. Since the tragic death of Lucky Dube in 2007, Thuthukani Cele (who founded the Love Brothers with Dube and Chris Dlamini) has worked with other stalwarts of Lucky Dube’s live band, including Toto Moloantoa, Richard Sekgobela, Andile Nqubezelo, Doods Molefi and Thonique Phala, Thandi Radebe and Gabisile Mdluli to keep playing the music they love. 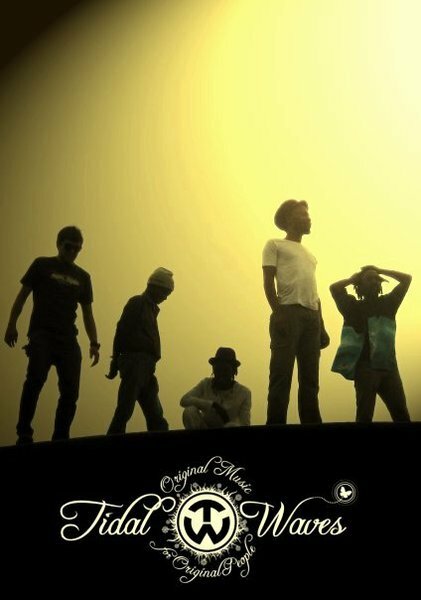 One People released the album “Free At Last” earlier in 2013. Regarded as the hardest working and most accomplished reggae band in South Africa, Tidal Waves is known for its blend of rock steady reggae mixed with African traditional sounds. Over a sustained career, that has seen them play all over South Africa and abroad as well as alongside the likes of Ziggy Marley, the Tidal Waves live experience is not to be missed. Since 1997, Admiral & JahSeed have played dancehall reggae music (aka Ragga) with Admiral bringing up the tunes (Selector) and JahSeed chanting lyrics on the mic (MC). The duo has co-hosted their weekly show Raggatak on YFM since 1999, with JahSeed (also a member of Bongomaffin) the force behind the SAMA-winning reggae album, “No Retreat No Surrender”. Tickets cost R180 and R200 at the gate and are available at the Maboneng Information Office in the Maboneng precinct. The Reggae, Roots and Culture at Maboneng is supported by the Department of Arts and Culture and Supermalt. For more information, please visit the Facebook page EmpressReign.ReggaeRootsCulture, and follow them on twitter.com/ReggaeRootsCltr. Alternatively contact KB on 0723235804.